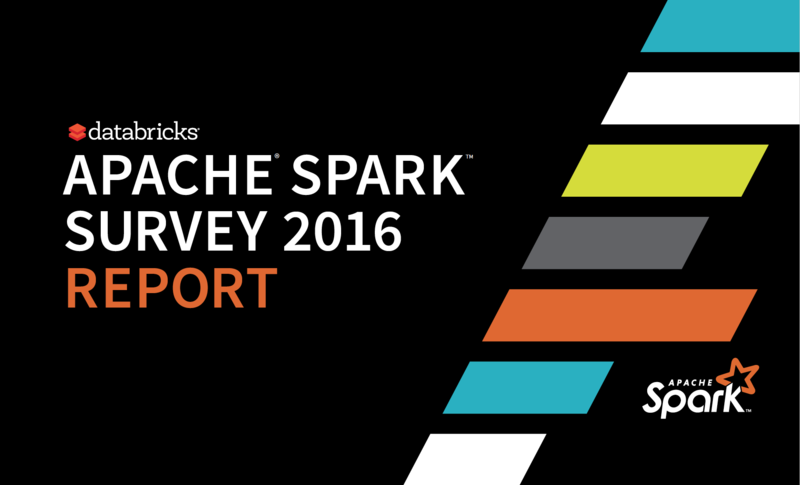 This report reflects the survey results from over 900 distinct organizations and 1615 respondents, who were predominantly Apache Spark™ users. As in 2015, which was a tremendous year in growth for Apache Spark, this year's growth remains unabated—not only in areas like the public cloud, but also with the increased use of Spark Streaming and the use of Machine Learning. 2016 also shows Spark’s robust adoption across a variety of organizations and users from many functional roles to build complex solutions, using multiple Spark components. Apache Spark in the cloud is growing. Apache Spark Streaming and Machine Learning surge in usage. Download the survey for details. You can also get survey highlights in the infographic here.